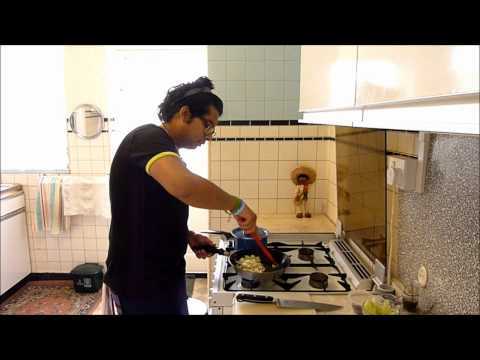 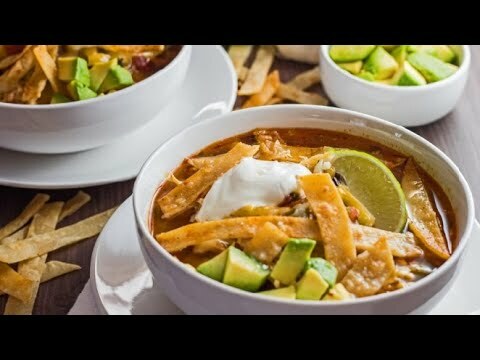 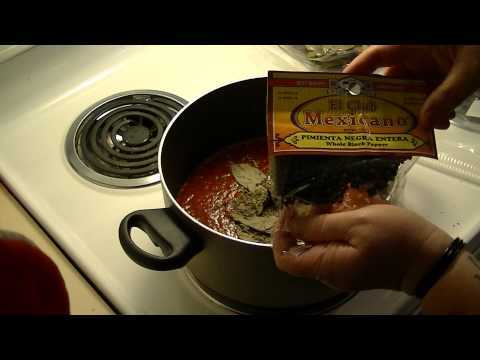 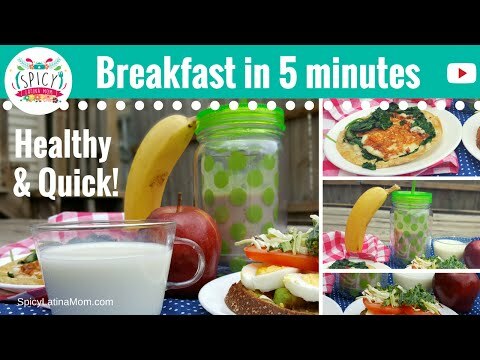 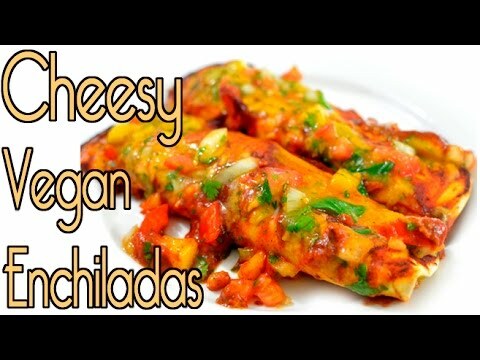 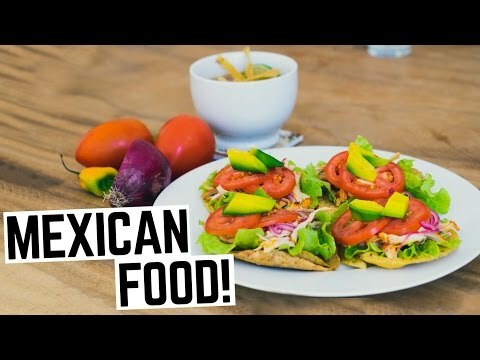 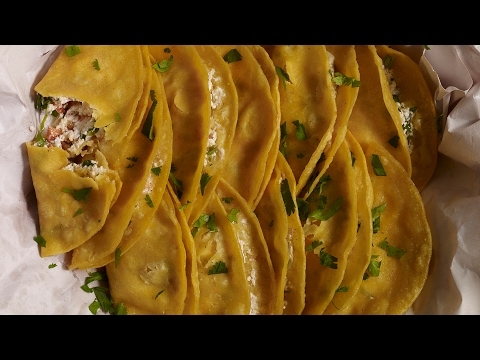 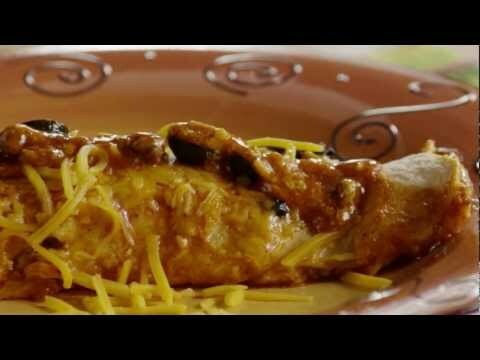 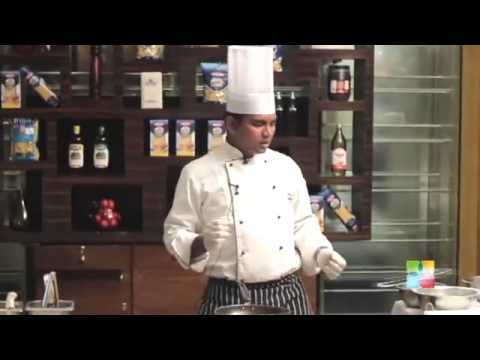 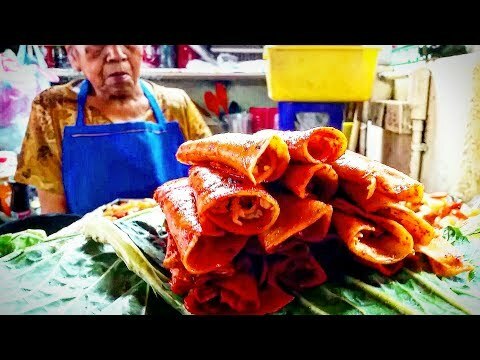 Traditional Mexican Recipes: How to Cook Chicken Quesadillas Learn how to cook the chicken quesadilla with expert cooking tips in this free Mexican cuisine video clip. 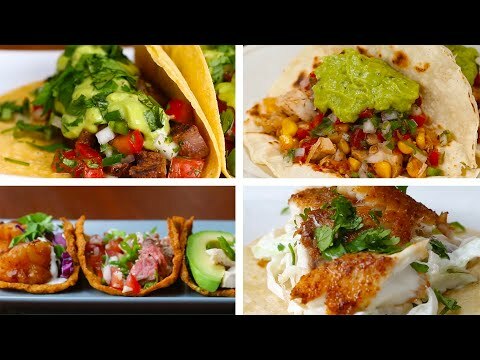 4 Ways To Make Healthy Tacos. 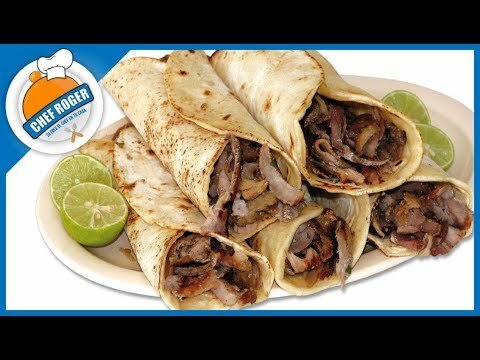 Steak Tacos: Tacos de Carne Asada Recipe : How to make Mexican Steak Tacos, Tacos de Carne Asada. 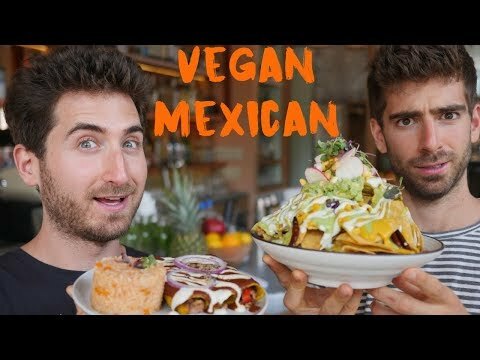 Just like they serve in the Mexican Restaurants. 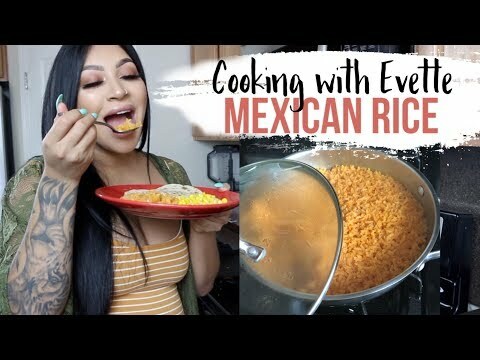 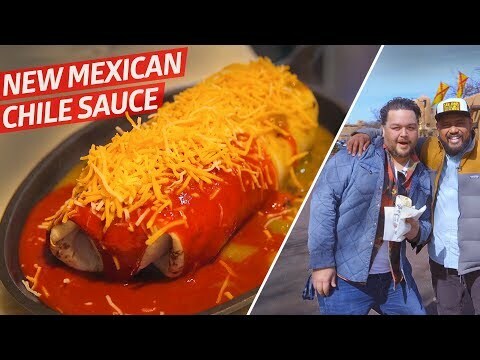 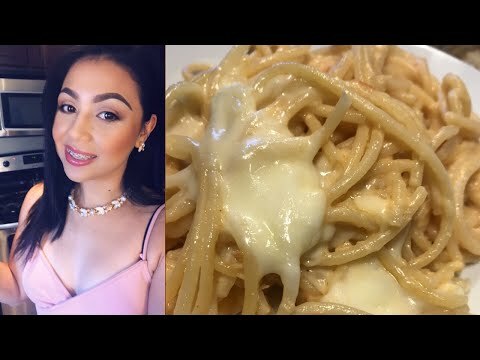 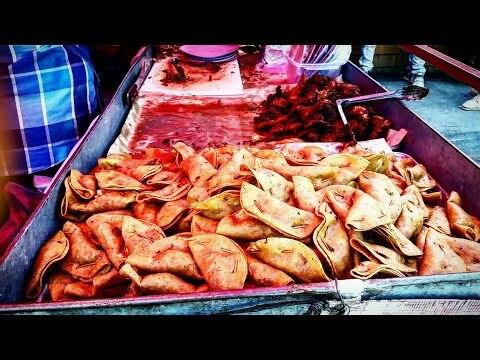 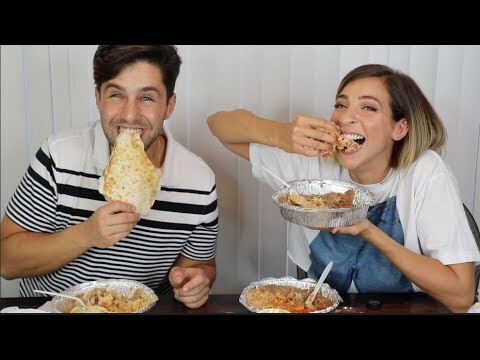 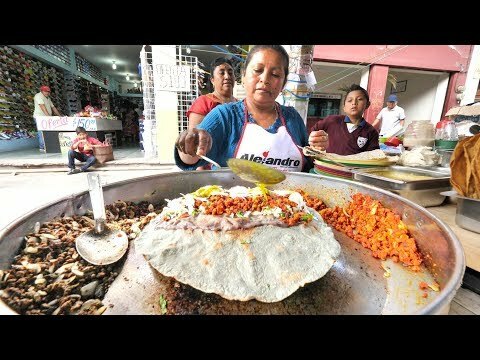 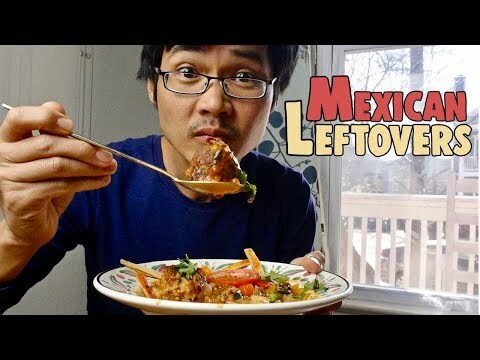 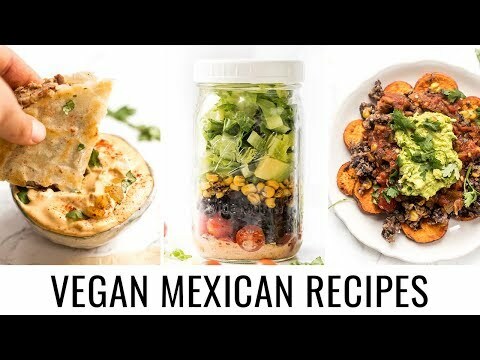 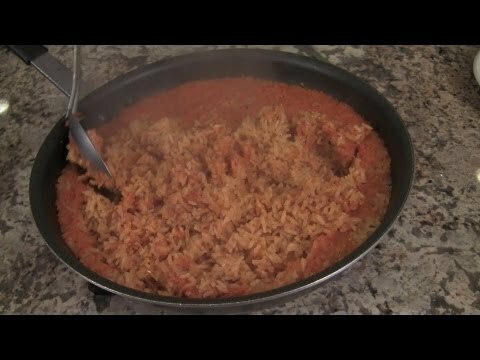 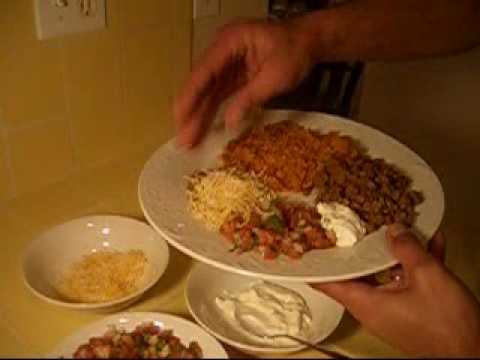 Gypsy Food Authentic Mexican Rice 2018. 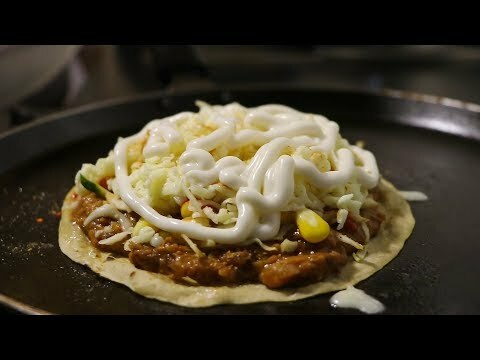 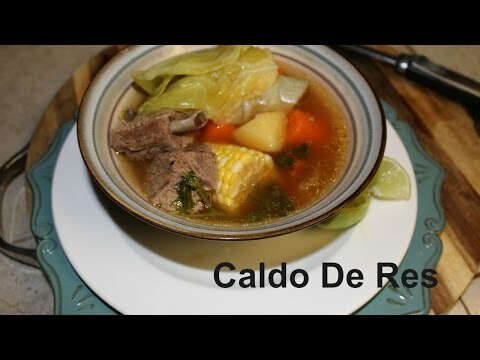 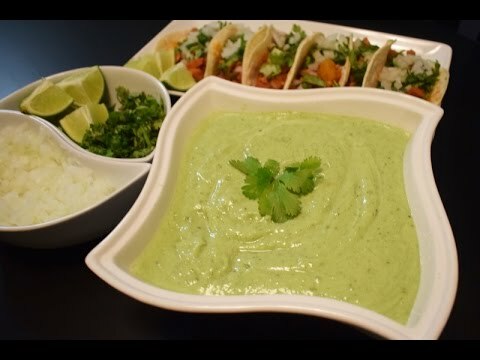 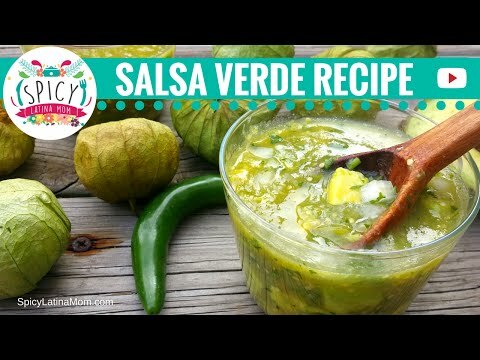 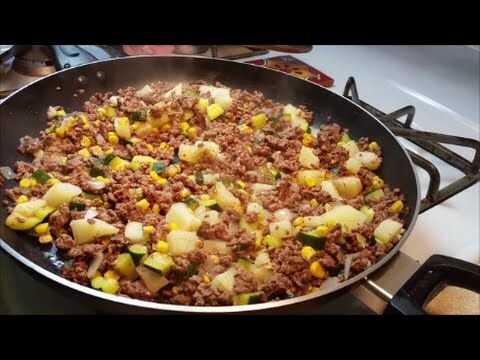 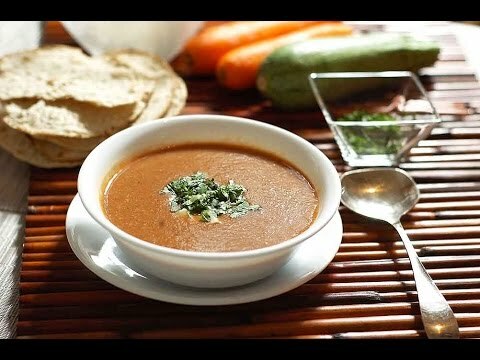 How to Cook Chayote Sweet and Savoury 2018 : Two more Authentic Mexican family recipes in one quick easy cooking lesson. 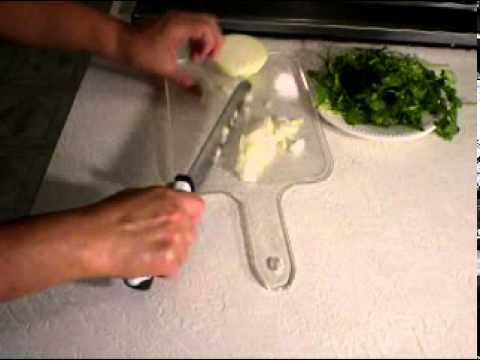 How to make Chayote or Savoury Pear.